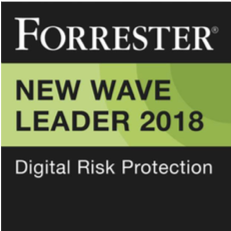 partner program for Digital Risk Protection. Why Partner with Digital Shadows? Digital Shadow Channel REV Partner Program creates a strategic partnership to bring the industry leading Digital Risk Protection service to market. Our aim is to provide unique benefits and value back to our partner community. Contact us if you are interested in partnering with Digital Shadows.